She gave the community its name because it borders miles of marsh and the Ashley River. �As far as our future plans relating to the exclusive 13-acre island abutting Hidden River, there is already talk of developing the island and creating walking trails to the marsh and the river�s edge,� she says. For nearly three decades, Janson has prided herself on giving her clients exactly what Hidden River offers: more square footage for less money, upgraded standard features, innovative floor plans and an excellent location. 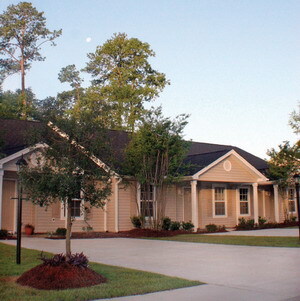 For more information about Hidden River, contact Janson Realty at (843) 991-9900 or (843) 514-2067 or visit www.HiddenRiverOnTheAshley.com. The seller will pay $1,500 in closing costs using Janson�s preferred lender and closing attorney.